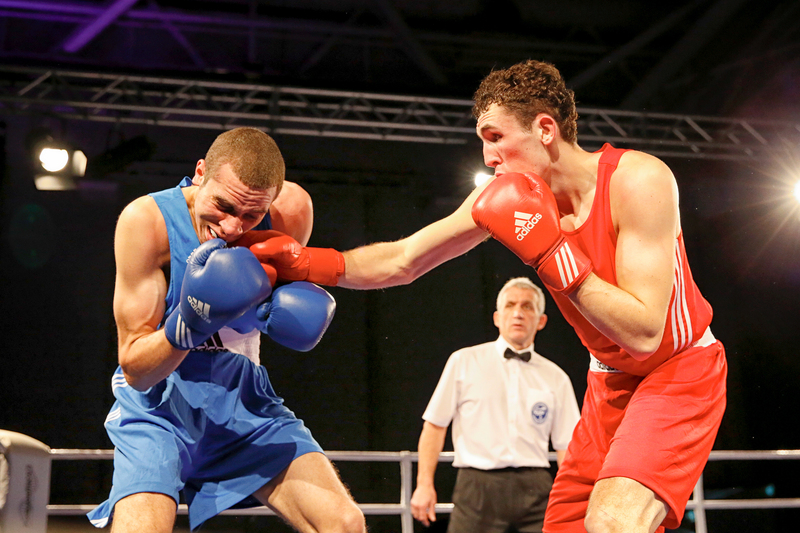 The official line up for this year’s GB Boxing Championships has been announced. Tickets are now on sale at an early bird discount until 27 November 2016 and can be purchased at www.ticketsdirect.org.uk/gbchamps. 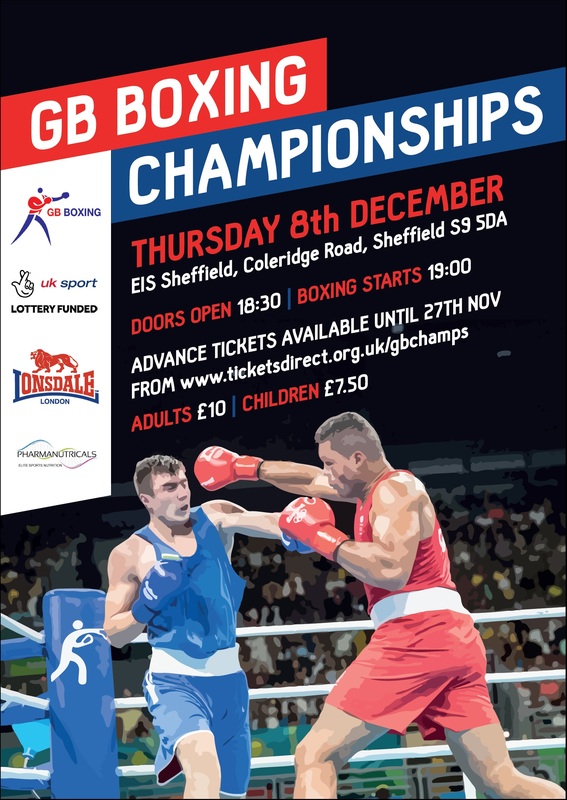 The GB Boxing Championships aims to uncover the best young male and female talent in Great Britain and pits the winners of the 2016 Elite Three Nations competition (which is contested by the winners of the 2016 National Championships in England, Scotland and Wales) against a selected boxer from the GB Boxing squad to identify the GB Boxing Champion for 2016. 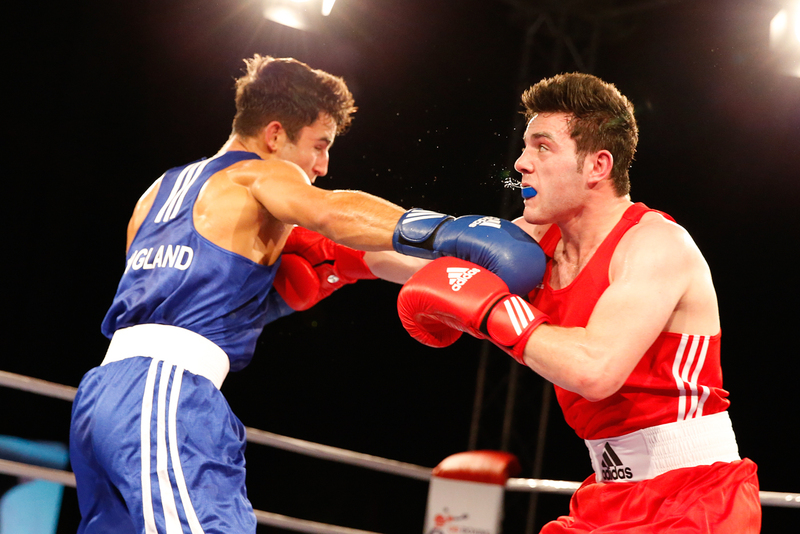 Matt Holt, Chief Executive of GB Boxing said: “These championships will showcase the best up-and-coming boxers from across Scotland, England and Wales, and provide them with a chance to show their skills against the boxers in the GB squad.